The Power Hitter Iron is a revolutionary hittable weighted iron that combines proportionate head-weighting with shaft-weighting in a practice club designed to hit balls on the driving range to improve your timing, rhythm, tempo and add distance to your iron shots. 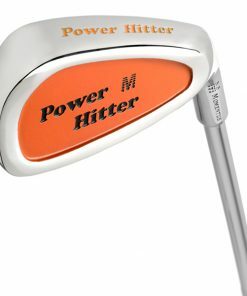 The Power Hitter Iron will add consistency to your iron shots into the green and improve your overall contact, helping you to hit crisp and solid iron shots. 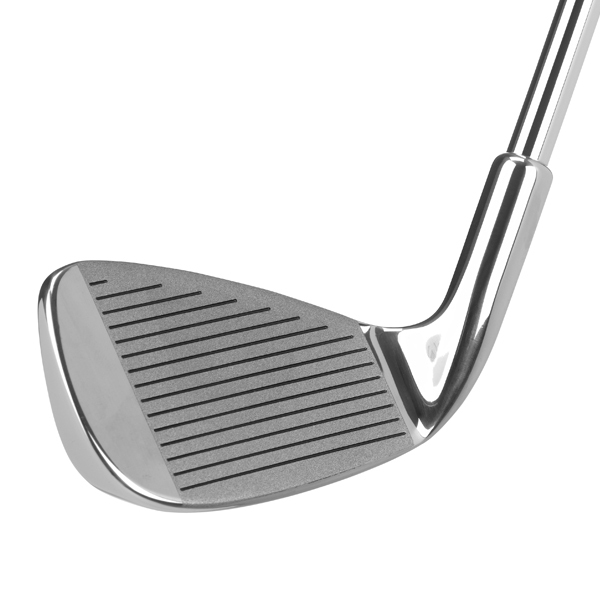 Start hitting laser accurate iron shots today. 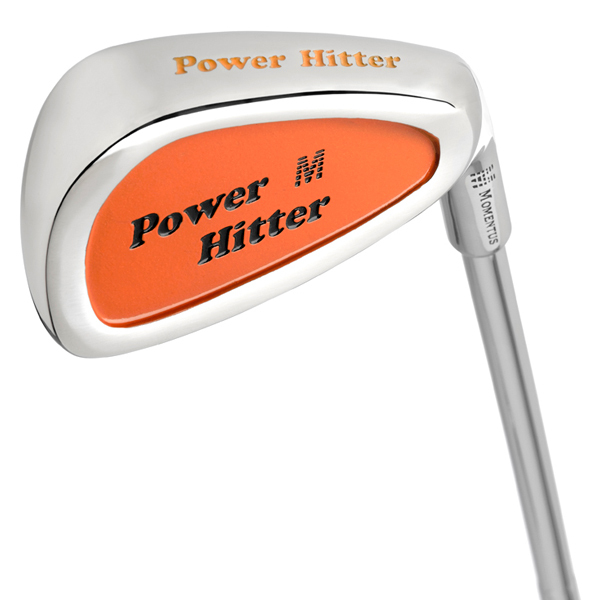 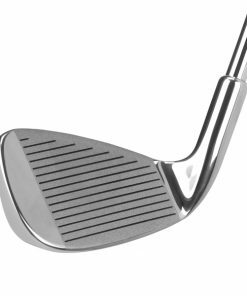 The Power Hitter Iron is a one-of-a-kind practice club offering enormous benefits.